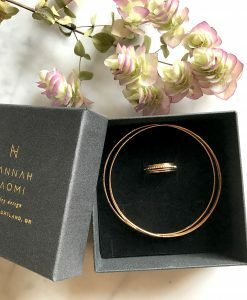 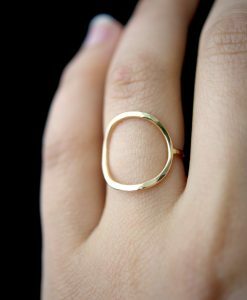 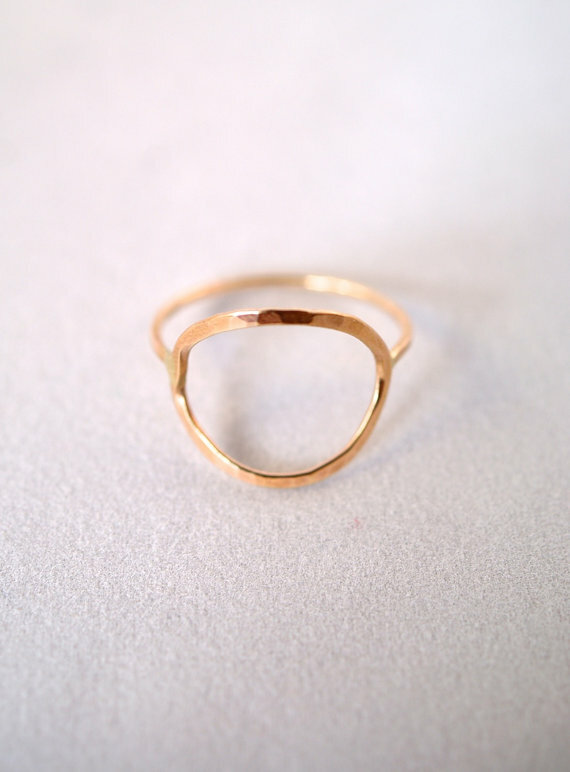 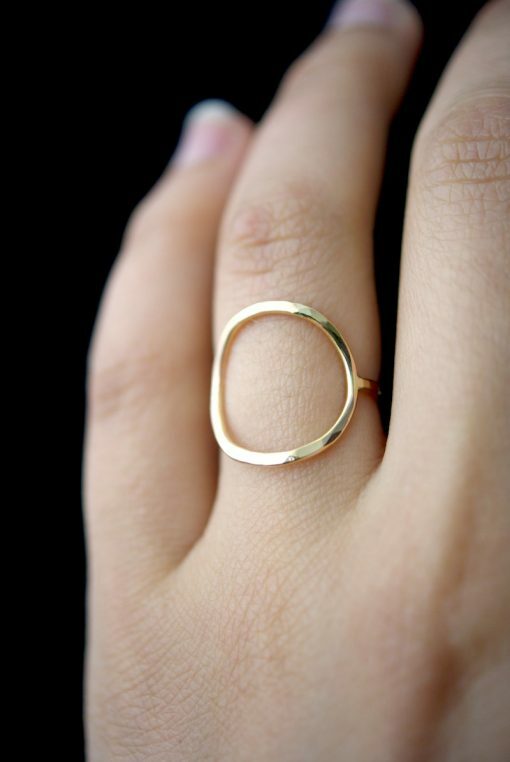 This Gold Circle ring is definitely a new favorite! 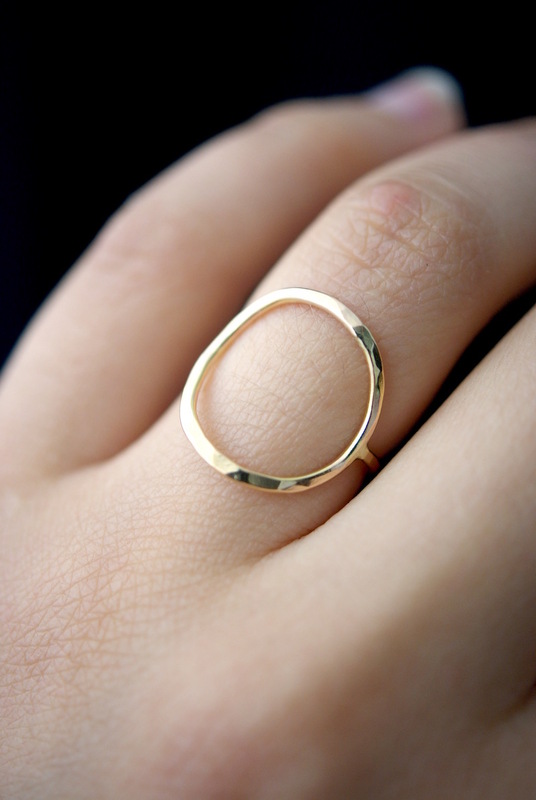 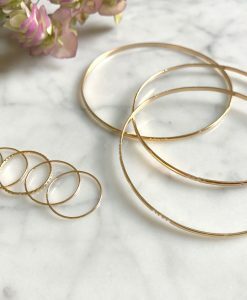 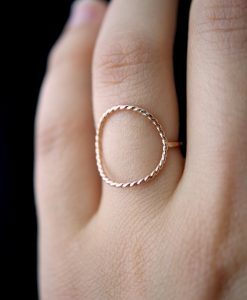 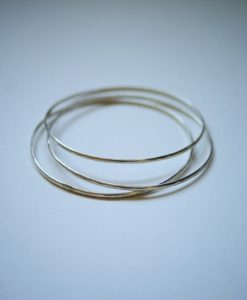 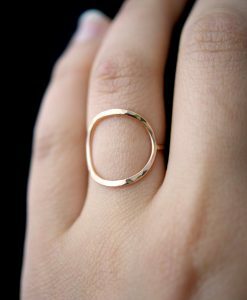 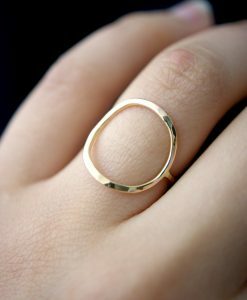 I twist a length of 14kt Gold metal into a circular shape and lightly hammer it. 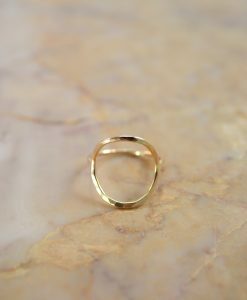 The hammered effect adds lots of shine and sparkle, so even through the wire itself is very light and feminine, the ring has a big impact overall. 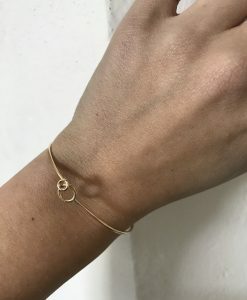 I then connect a Gold band around the back for a perfectly customized fit. 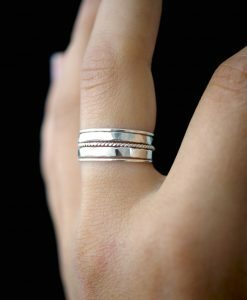 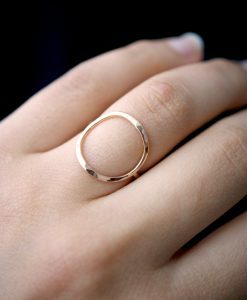 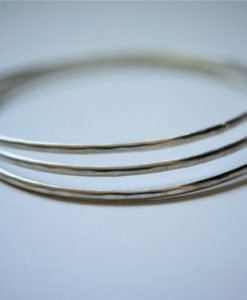 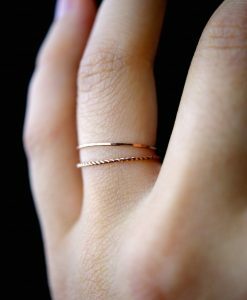 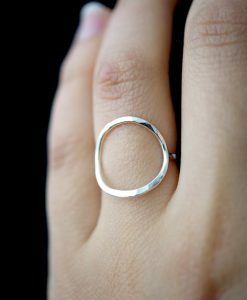 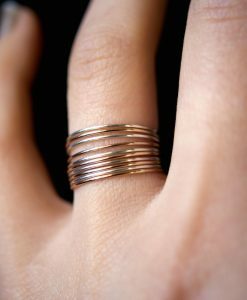 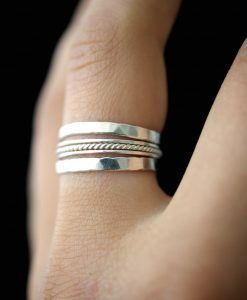 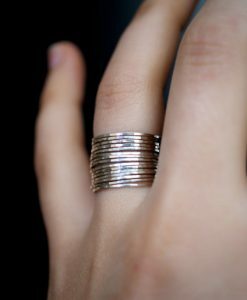 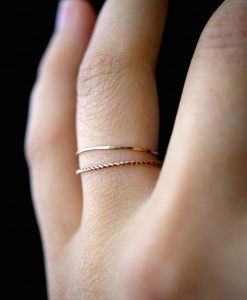 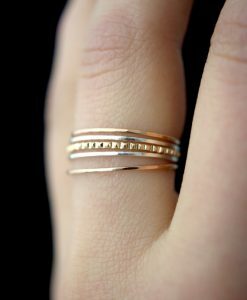 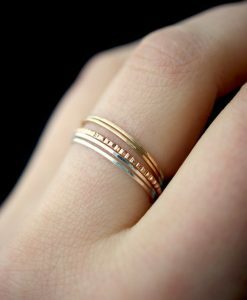 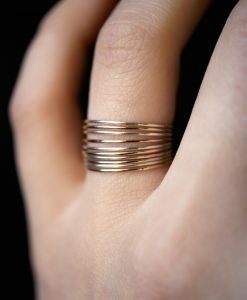 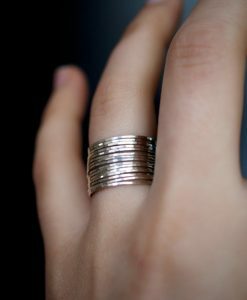 This ring is incredibly easy to wear and very comfortable! 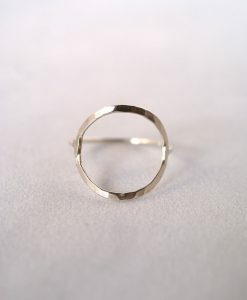 Please note, every infinity circle will be a slightly unique variation of the one pictured above. 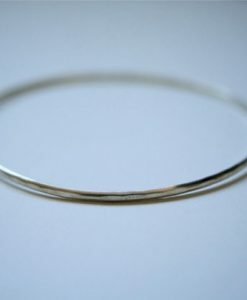 This listing is for a 1.5mm metal. 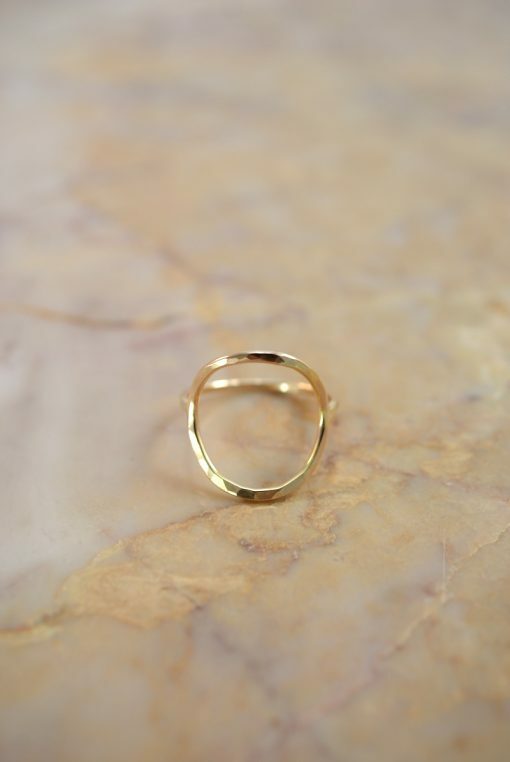 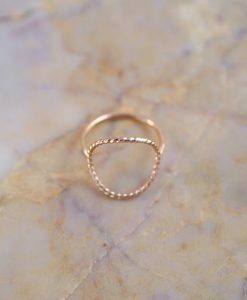 This ring is entirely made out of Solid 14kt Gold metal.